Since the facility you choose will be responsible for the daily care and wellbeing of your horse, the decision should be made carefully and with much thought. The ultimate goal is to choose a facility where your horse will be happy, respected, and well cared for. In addition to meeting the needs of your horse, you’ll want the facility to meet your personal needs too. This might include a convenient location and a price within your budget. 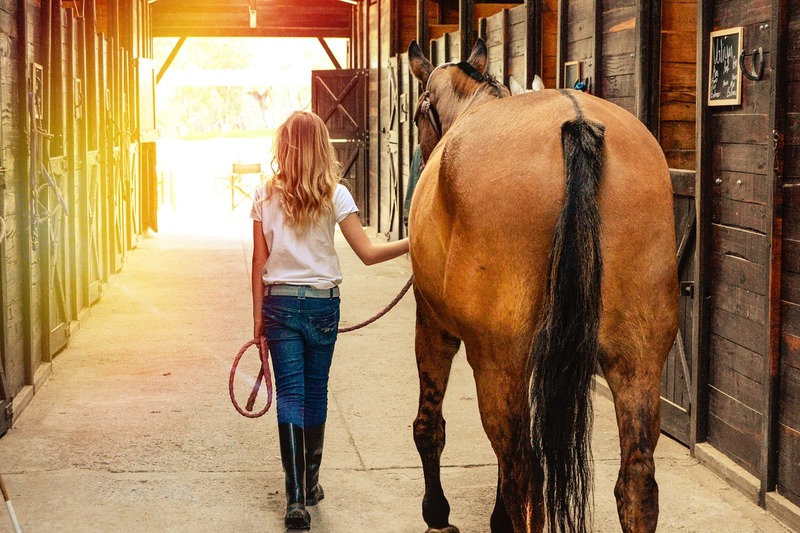 We will walk you through some of the most important factors of boarding a horse and provide tips for choosing the right horse boarding facility. 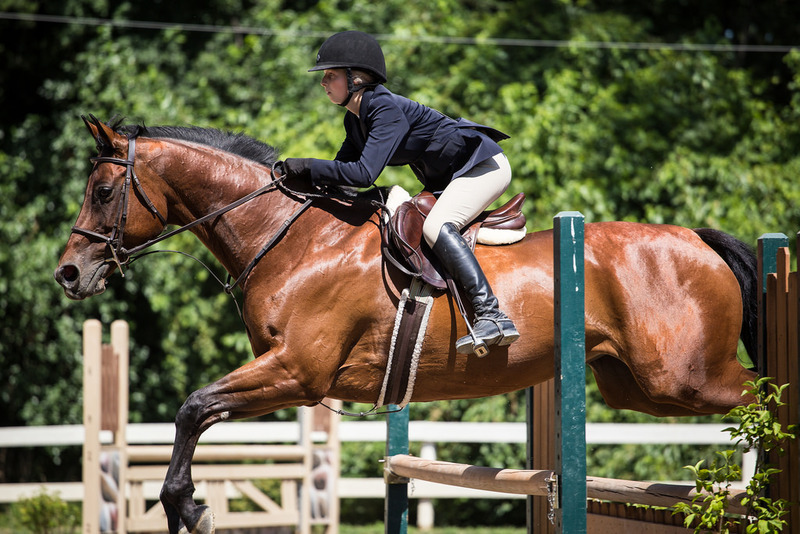 First, we’ll go over factors that affect your horse. Then we’ll cover factors that affect you, the owner. Let’s dive in! Factors that affect your horse include space, riding/training, facility quality, amenities, and hygiene. The amount of space needed per horse varies from horse to horse and is influenced by factors such as the size of the horse and management practices of the facility. Some common recommendations are 2 acres of pasture space per horse and at least a 10’x10’ stall. These recommendations can not be applied to all horses and facilities though. With excellent management, smaller spaces can be acceptable. A high-performing management team can handle more frequent cleanings and turnouts, which is required with smaller spaces. Consider what will be best for your horse’s specific needs in terms of stall, pen, and pasture space. Some horse boarding facilities offer riding lessons, which ensures your horse is being trained and exercised. How often you want your horse to be ridden and what style of training you prefer should be discussed with the facility owner or manager. Many factors go into determining the quality of a facility. If you get a chance to tour the facility, pay attention to the facility cleanliness, whether or not the staff displays a friendly attitude, and the condition of the equipment, amenities, and grounds throughout the facility. An in-person visit to the facility is the best way to assess the quality, and may facilities will gladly schedule a tour upon request. It’s important that you know what to look for in a horse boarding facility, including amenities. Make sure the condition of the fencing, stalls, and paddocks is safe for your horse. You’ll also want to look for boarding facility amenities such as a tack room, wash racks, and restrooms. Some extra, but not necessarily required, amenities like an indoor arena and fly control are also nice to have. Not only do you want your horse to be kept clean, but you’ll want the barn to be clean as well. Horses should be turned out regularly and cleaned before and after riding. Take a look at the stalls, aisleways, and troughs and make sure they’re clean. Tack rooms, storage space, and kitchens should be organized and clean as well. Factors that affect the owner include price, location, schedule, and policies. When it comes down to it, price plays a very large role when choosing a horse boarding facility. It’s important to budget appropriately so that you can make your weekly or monthly payment. Make sure to ask the horse boarding facility if there are any additional costs for private turnout areas, unlimited hay, or other items that might be considered nonessential. You should also be aware of late fees and penalties. In some locations, multiple unpaid boarding bills can result in the loss of your horse, who would be acquired or sold by the facility to settle the debt. However, this is easily prevented by selecting a boarding facility within your budget. You can even negotiate with a facility if you feel their rate is too high. The location of the boarding facility should be convenient for you. Consider the travel time and the roads you will have to take to get there. If you plan on visiting the stables frequently, this might impact how far you’re willing to drive. If you plan on visiting infrequently, relying on the facility to care for and exercise your horse, then a location further away may be acceptable. Additionally, you should consider how far the facility is from the places you ride and show your horse. At some facilities you have the option to board your horse full time or part time. Some contracts are arranged on a weekly basis while others are laid out on monthly terms. It’s important to communicate your scheduling needs with the facility before you sign a contract. Make sure the facility’s daily hours also fit with your needs. Do you plan to ride or visit your horse late at night or early in the morning? If so, make sure the facility’s hours allow it. Find out what the facility policies are. For example, you should know if you’re allowed to borrow riding equipment and tack, or if you’re required to bring your own. 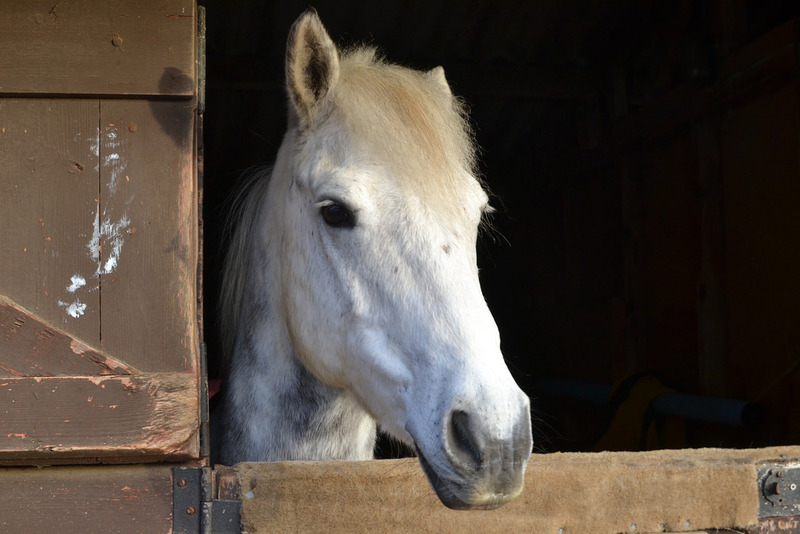 We hope these tips for choosing the right horse boarding facility will help you find the horse livery best for you and your horse! If you’re looking for a horse boarding facility near Houston, Texas we’re located about an hour outside the city in Needville. Learn more about our location and horse boarding services in Needville.